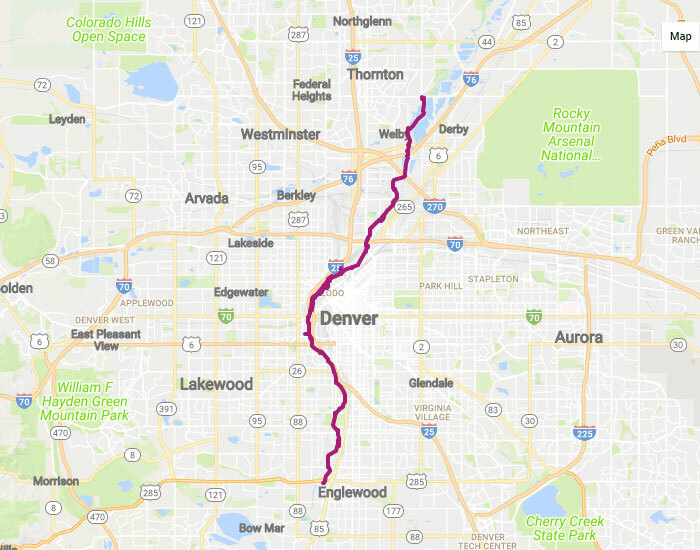 This section of South Platte flows right through the city of Denver and is quickly becoming the “go to” destination for after work sport, just 15 minutes from many front doors. The river is easily accessible and provides excellent fishing. Warning: hipster invasive. The weather here in Denver has been throwing a curve ball or two at me the last few weeks and the fishing has been a little tougher as of late. If you’re planning on fishing through littleton and Denver look for a couple days of dry weather as the runoff from the road can really muddy up the river. 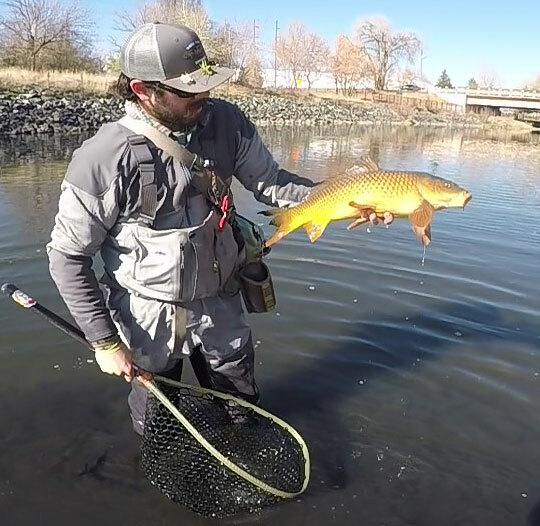 If you’re looking to do some sight fishing to carp you’re going to want to wait for a stint of nice warm clear weather so you can find some fish in the flats. We aren’t seeing big groups of fish yet rather a few here and there so make sure you bring your a game. If you’re looking for trout i would stay from Santa Fe and Florida up to Chatfield and bring something flashy. We have been taking quite a few fish on Psycho princes and rainbow warriors dropped under a bead. If you need any tips feel free to swing into the shop and we’ll show you a few spots on the map we like and some flies that will do the trick. Want to Fish With us in Urban Denver?